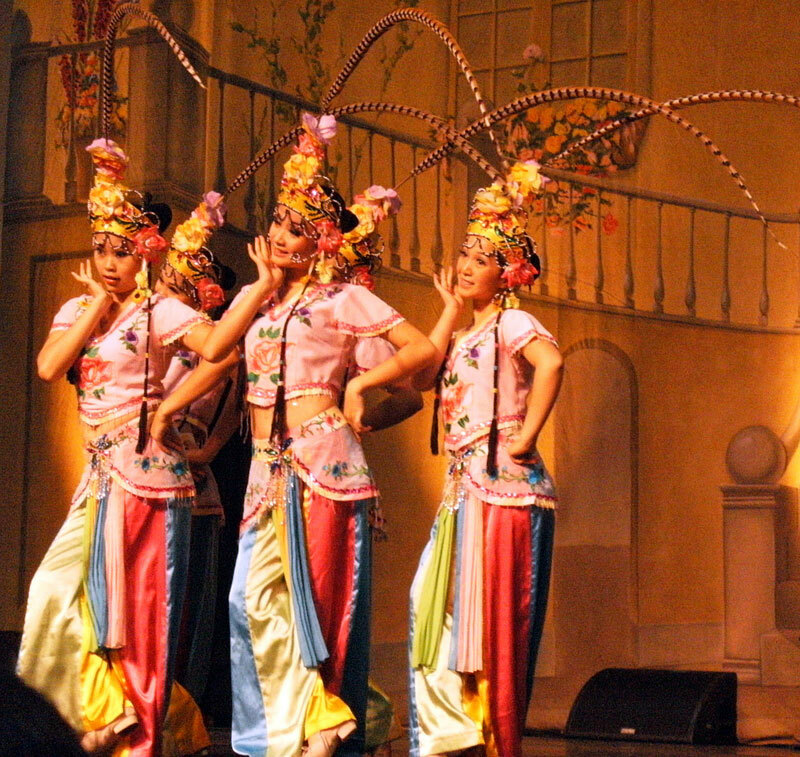 Delightful dance performed by Yate Acrobatic Dance Troup from Jianhe County, China. Seen at International Stage CNE in Toronto, 2010. To see the video: Click here. This entry was posted in Entertainment and tagged beauty, colours, Entertainment, Feather Dance, Fun, Yate Acrobatic Dance Troup. Bookmark the permalink.